You’ve not heard? inniAccounts have been awarded a Queen’s Award for Enterprise Innovation! On Thursday 14th July, our co founder Matt Poyser and our technical smith Paul Nicklin had the honour of jet-setting to London for a Royal reception at Buckingham Palace. The Queen’s Award for Enterprise is the most prestigious business award in the UK, and represents the highest accolade for business success. To apply for the award, a company needs to show they have innovated in a way that hasn’t been done before, they need to demonstrate outstanding commercial success and ongoing sustainability. 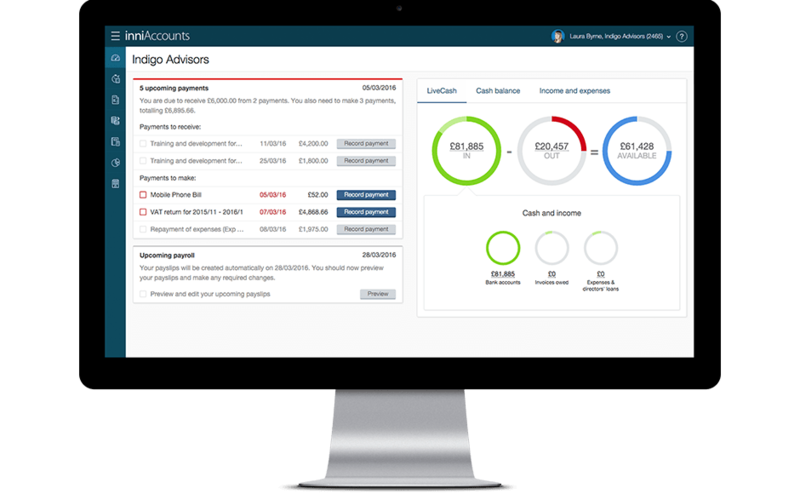 inniAccounts were specifically recognised for our successful innovation in online accountancy, allowing clients to track their tax and finances online, in real-time, without fearing an unexpected tax bill. Businesses honoured with the award can use the Queen’s Award emblem for five years, a mark to show they are “the best of British business”. Following Matt and Paul’s Royal reception, the Lord-Lieutenant will also be visiting inniAccounts to present the award in person. We’re absolutely thrilled to receive this award but set to ensure our software and service continue to constantly evolve based on feedback and the great relationship our team has with our clients.